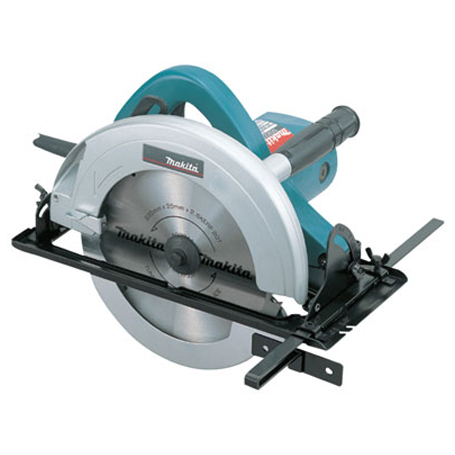 Purchase this product now and earn 138 Bench Marks! The speed control is magic, the rail is very nice for added accuracy! 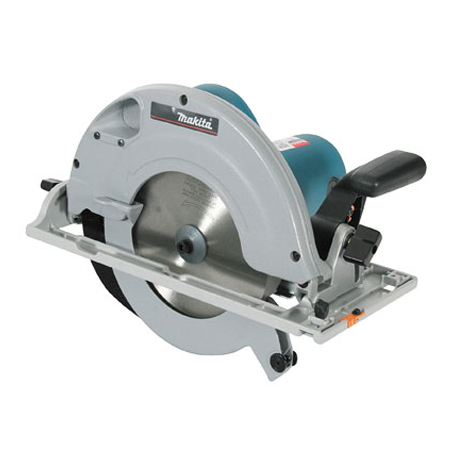 Hi, does this guide rail work with the Bosch cordless circular saw, GKS 18V LI? 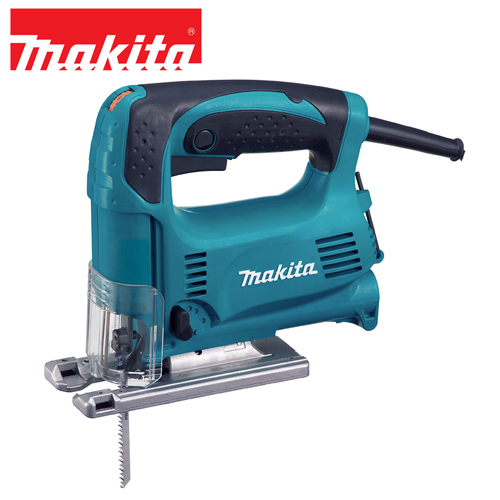 Hi @bentley-rolando, The only Bosch saws currently compatible with a guide rail is the GKT 55 GCE and the GKS 65 GCE. The GKS 18V LI is not compatible with this guide rail. 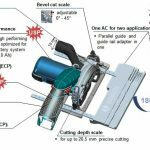 Is the Bosh FSN 1600 guide rail compstible with the Bosch GKS 10,8 V-LI Cordless Circular Saw 85mm – Solo Version? 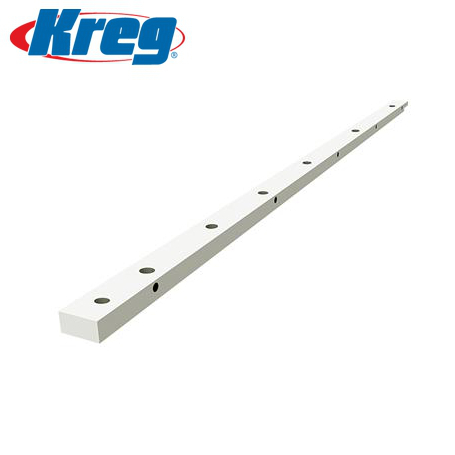 The product description states “Stable extension – due to the VEL connector for stable and quick connection of guide rails” – does the connector come with this rail? Can you also please link the clamps guide rail clamps. 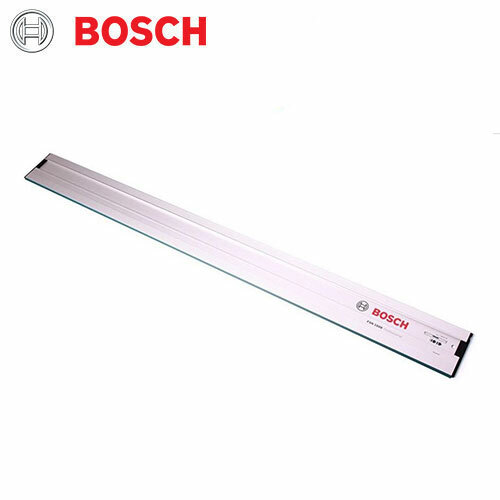 Helo will the bosch GKS190 work with the guide rail?